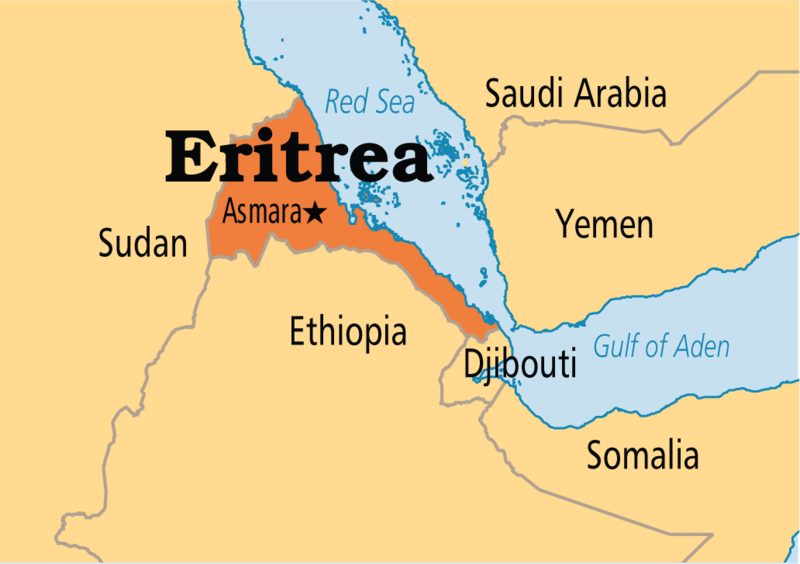 The Eritrea Trip Report documents much of my time and Baha’i activities journeying in Eritrea. 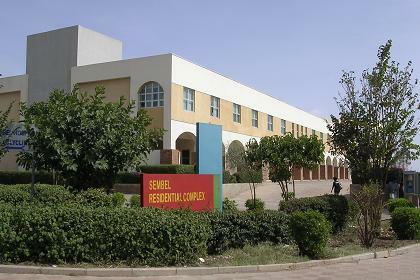 I stayed mostly in Asmara, renting an apartment at the above pictured Sembel Residential Complex from September-November 2000 after an extended stay at the Ambassador Hotel located in Asmara, the capital city. The report includes Baha’i activities and events, people whom I met, local artists, government officials and travels, among others.